« The Boy Is Lucky He Is CUTE! I came across a link “What’s your workout personality” I tend to love little quizzes and personality questionnaires like this. I always have. I can recall taking every quiz available in my teeny-bopper mags back in the late 90’s early 2000s! Did I answer mostly As, Bs. or Cs? Who am I according to this glossy pile of papers?!?! Naturally I clicked. What’s Your Workout Dosha? Dosha? What the heck is that, oh they provided a link for that! So I clicked before reading any further. I clearly never want to be predisposed to a particular answer when taking one of these oh-so-scientific-guilty-pleasure-quizzes I love. Ayurveda sorts everyone into one of three doshas, or constitutions. While all of us have elements of all three doshas, in most people, one dominates, influencing physical and emotional health, behavior, and more. Ahh, ok that makes sense. People in which Vata dominates tend to be naturally thin and wispy physically, lively, chatty, and always on the move (AKA all over the place). The flip side to this dosha is a propensity to insomnia, anxiety, and the inability to focus. Pitta types have a fire burning within. They’re intense, intelligent, and goal-oriented, with vibrant complexions and luscious locks. They’re great leaders and public speakers. However, too much Pitta leads to compulsive, obsessed behavior, irritability, and heartburn. Kaphas have their feet firmly planted on the ground. They’re strong and muscular physically, and are emotionally stable, calm, and patient. Someone with a Kapha overload might be prone to holding grudges, sluggishness, and weight gain. Vata (Wind) That is hands down me. Maybe with a little Fire/Pitta mixed in. But predominately Vata sounds like me. They even provided another link to take a quiz verifying this very thing! WHAT? It was the jackpot of quizzes day. Ok, so now that I know I am Vata, on to my Workout Dosha. What is it? Would it be accurate? The suspense is killing me! “Vata people are go, go, go,” says Bloom. So, stop. “They don’t eat a lot and don’t have great endurance, so what’s good for them is a routine that’s not too intense and is grounding.” The concentrated, precise movements of a focused barre class, as opposed to running laps, for instance. Yoga is great for Vatas’ characteristically tight muscles and creaky joints. The crazy part is this is me to a T. I recently, gulp, gave up running. After a digestive diagnosis which has caused me to eat even less than normal. I haven’t ran in a couple months. I went from training for 10ks to notta! I have plunged headfirst into the world of Pilates. I mean I have been doing Mat for over 10 years. Not teaching, just practicing on top of running etc. 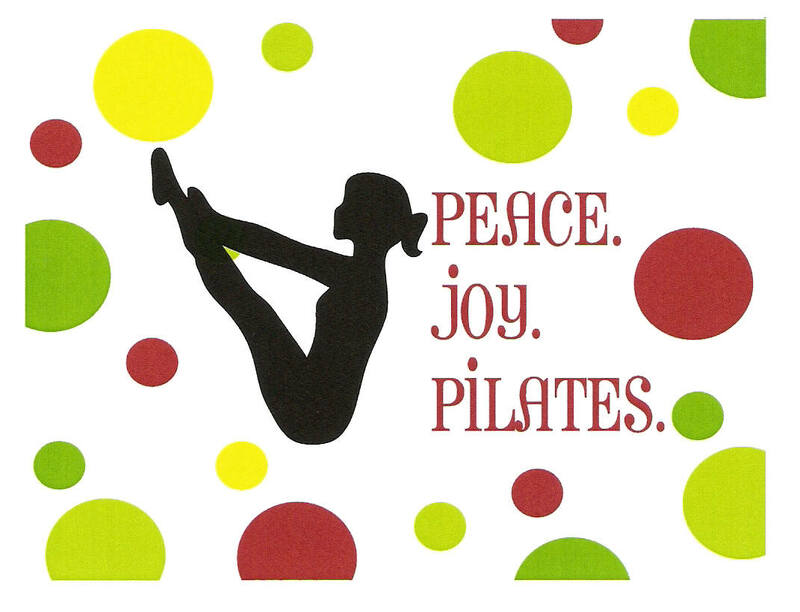 But now Pilates, Mat and Reformer, are my entire world. I am obsessed. It has made me a million times stronger (I am also prone to slight exaggeration). If I had not started taking a Barre class at my current Pilates studio, I would not be the almost teacher that I currently am. I actually am feeling about ready to teach a Mat class. I was initially going to write about that tonight, but then I came across this. Pilates is very grounding. I think it can also be intense, but not intense the same way as running is. Running can really just drain you. It drained me a lot. Pilates is not easy, you have to think, you have to be strong or become strong through practice. It is a practice. It isn’t something you just do occasionally. You must become devoted to it. You will change, your body will change, your outlook on things will change. My muscle definition was not even this amazing before I had a baby! My core and abs are stronger now than they were before. I was a runner then. I often think about what would have happened if I had chose a different studio to try out. There is one closer to my home, but I came to the one I am at. My life has changed because of that. They were there at the very same time I was trying to reassemble my life with a lifelong digestive issue. I had been going there for many months, but the teacher training program started less than 2 months after my diagnosis! Perfect timing. With that this Vata is off to make some banana “ice cream” (frozen bananas, almond milk, and unsweetened shredded coconut), share it with my almost 2 year old, and probably play some cars or blocks. Never a dull moment around here!